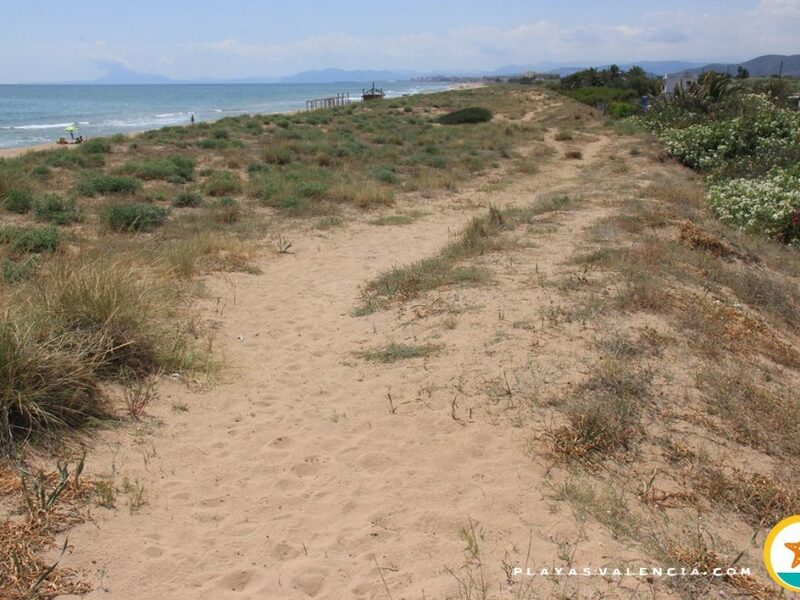 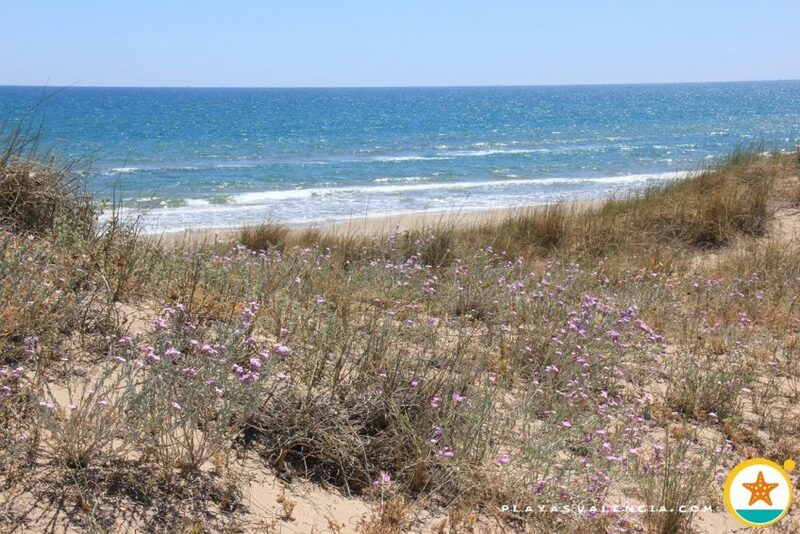 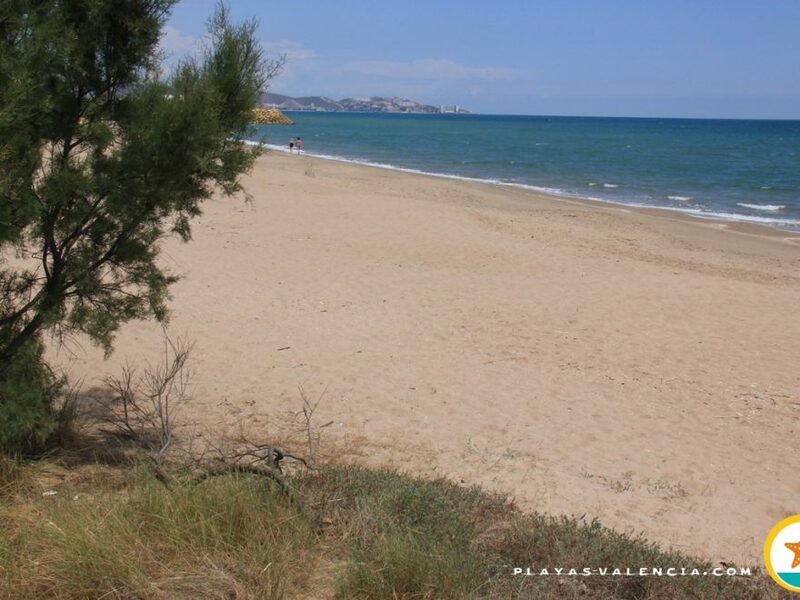 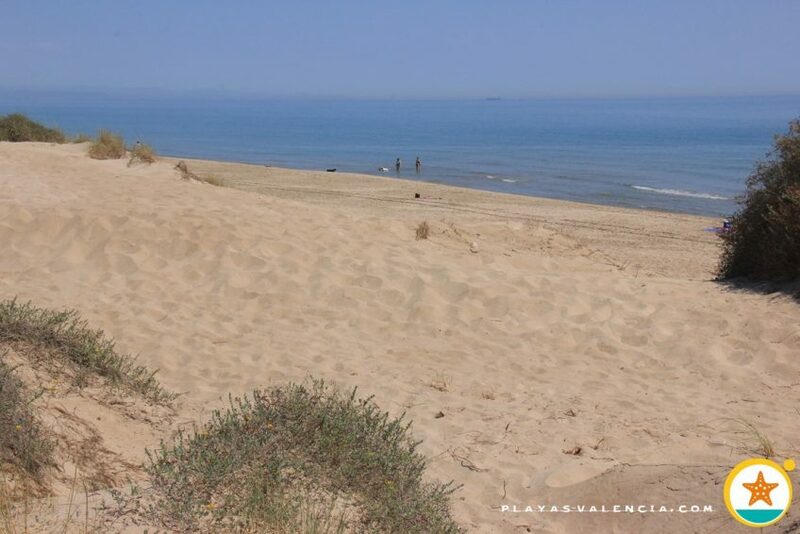 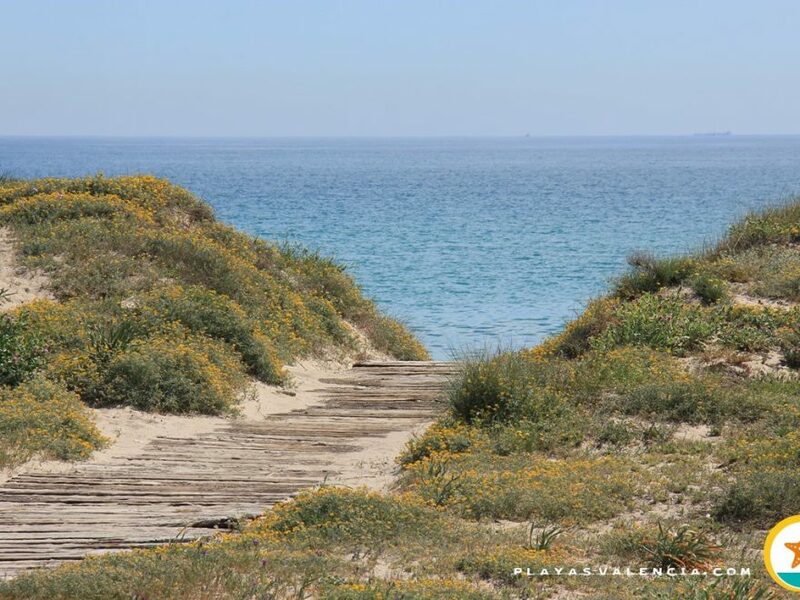 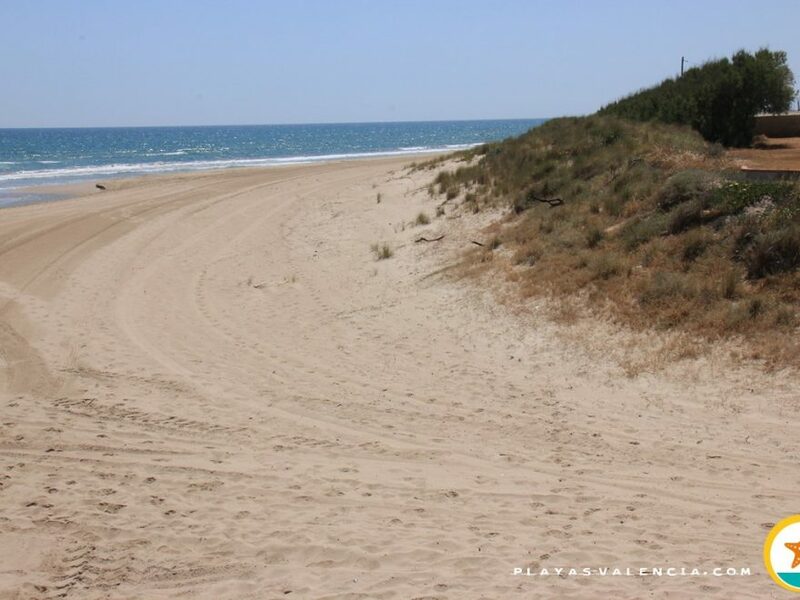 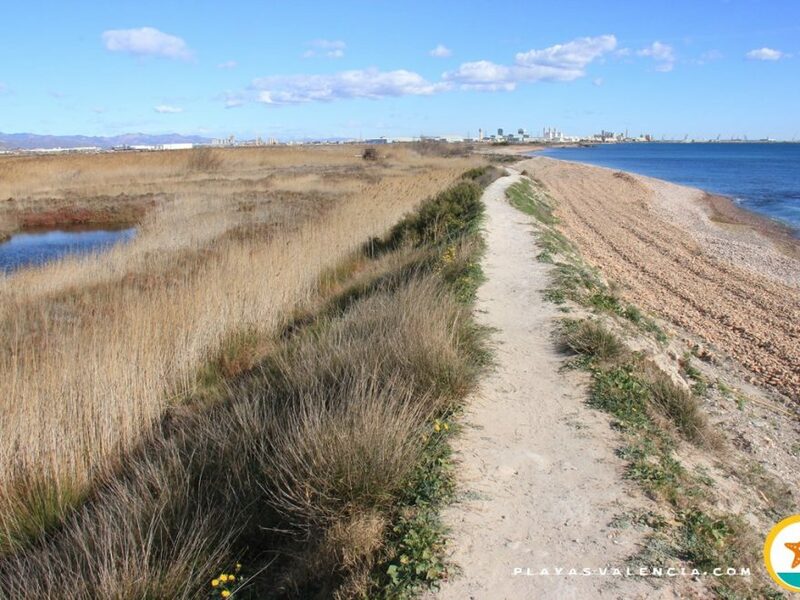 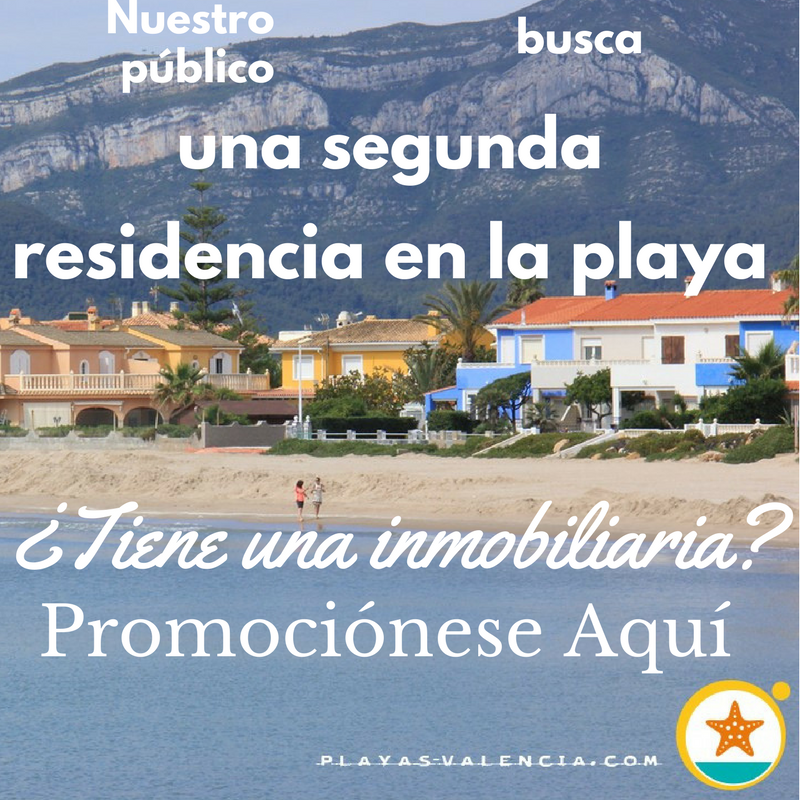 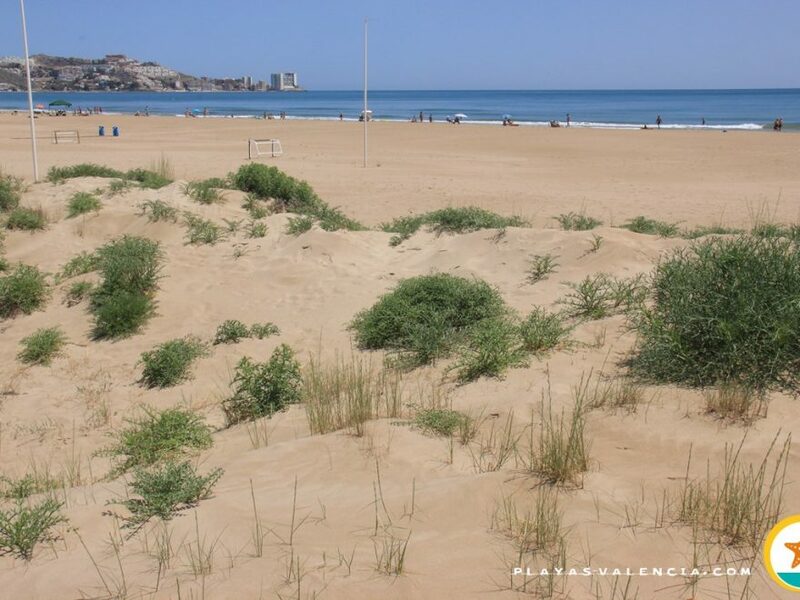 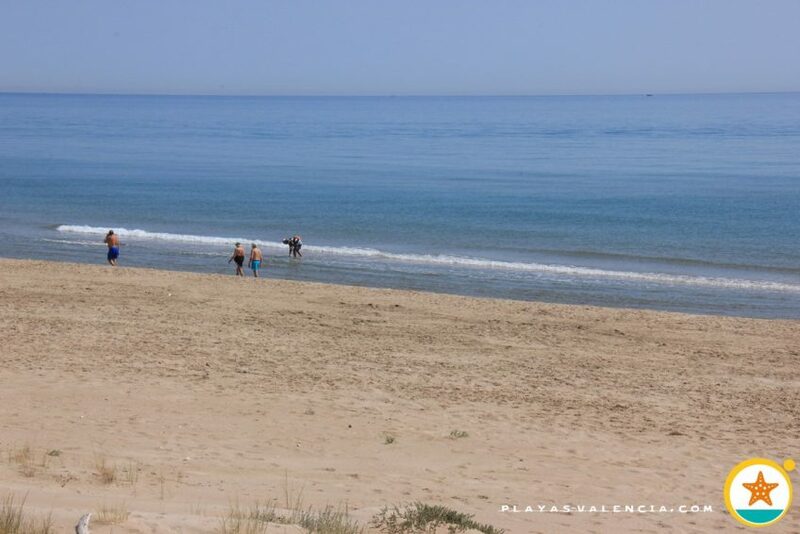 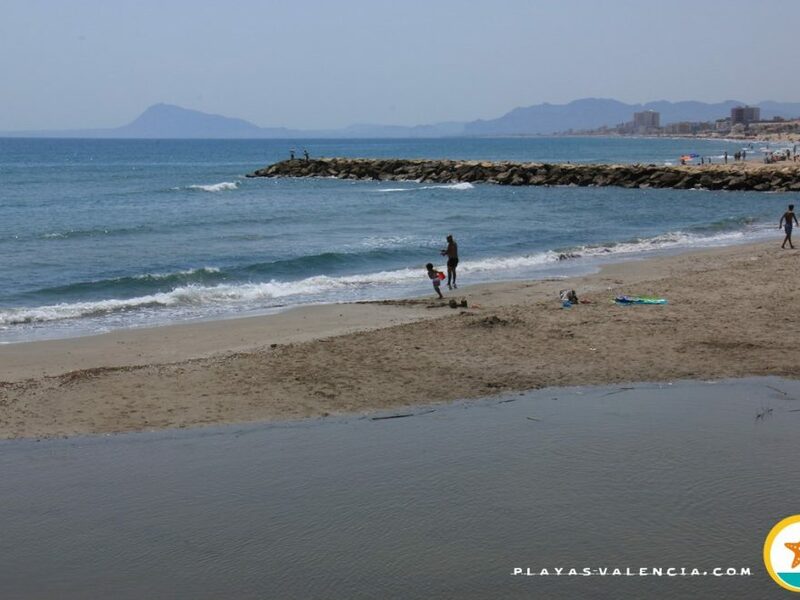 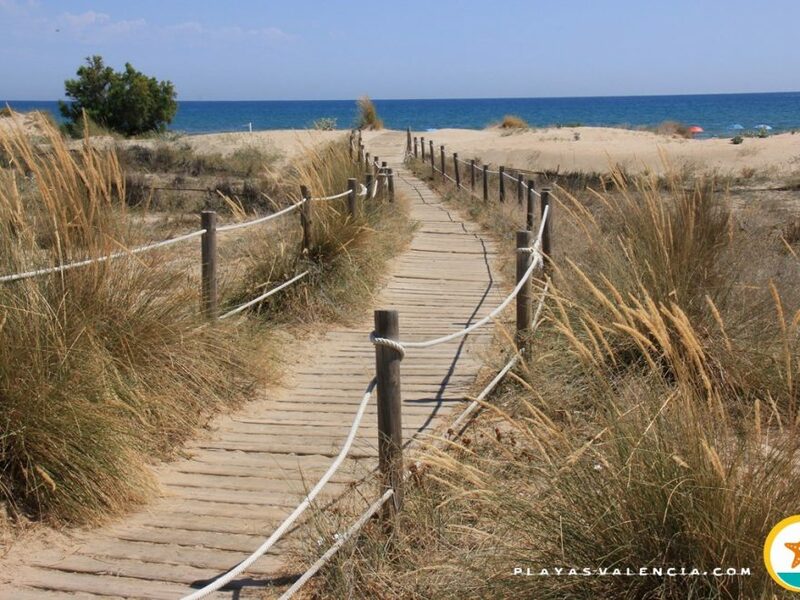 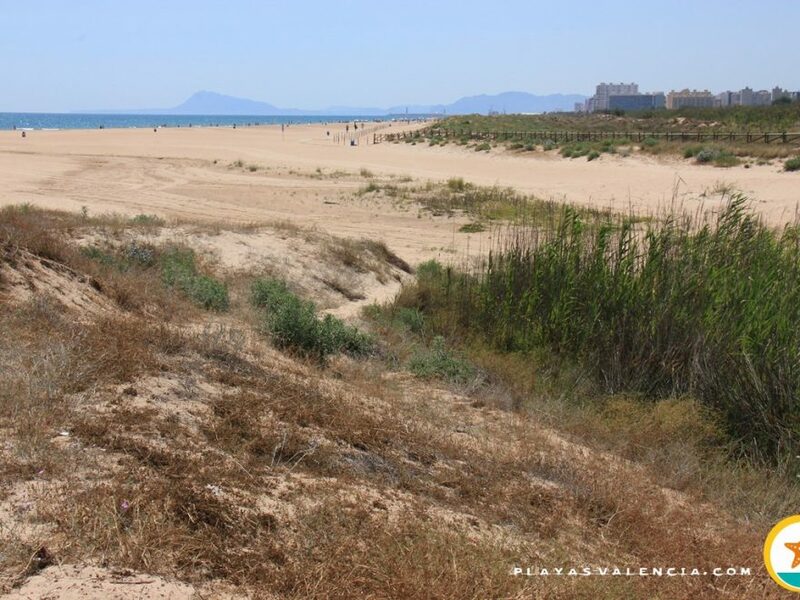 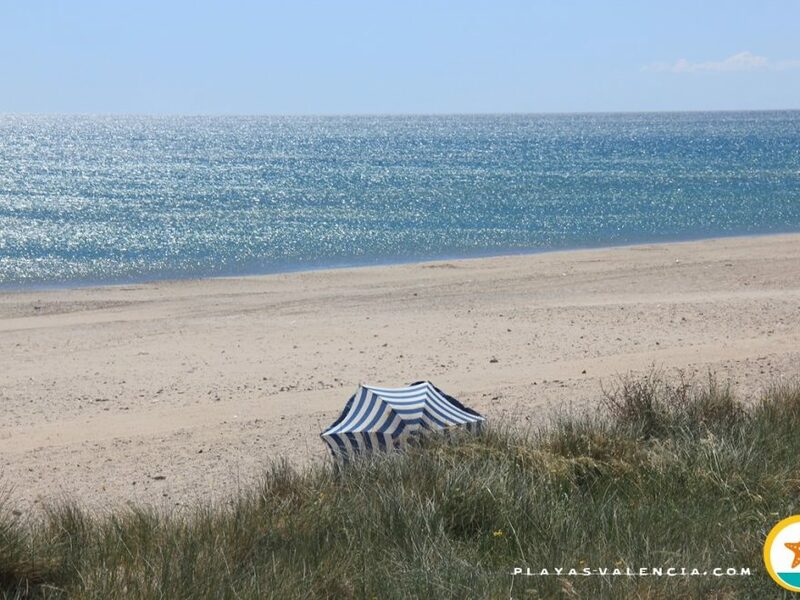 The extensive beach of Mareny de Sant Llorenç, in the north of Cullera, is an exquisit area for those who love natural beaches. 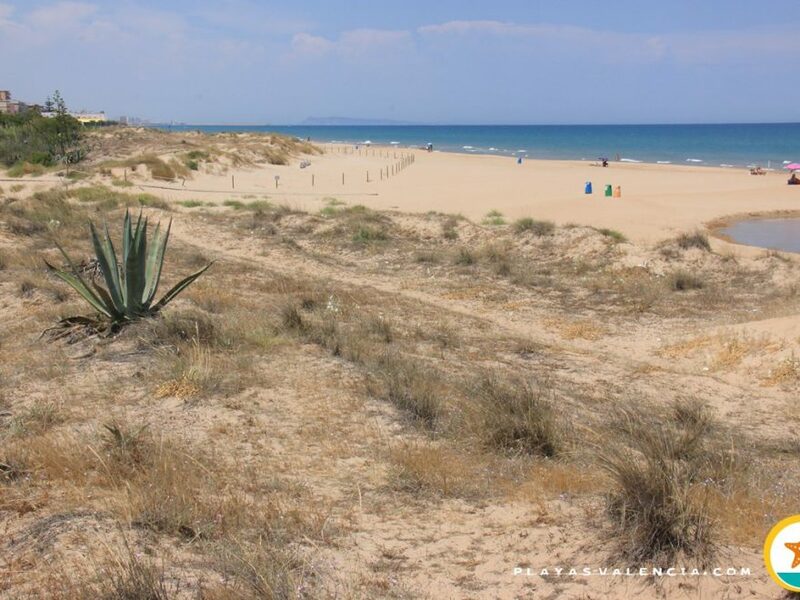 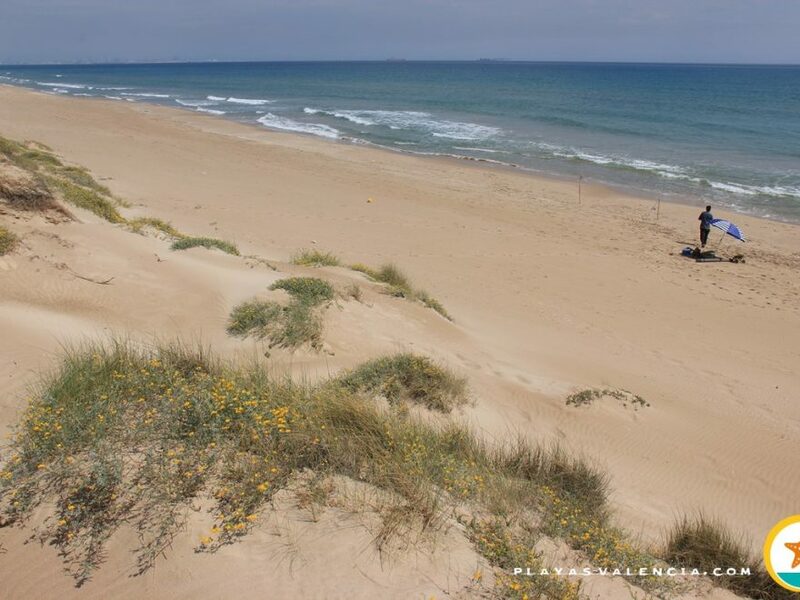 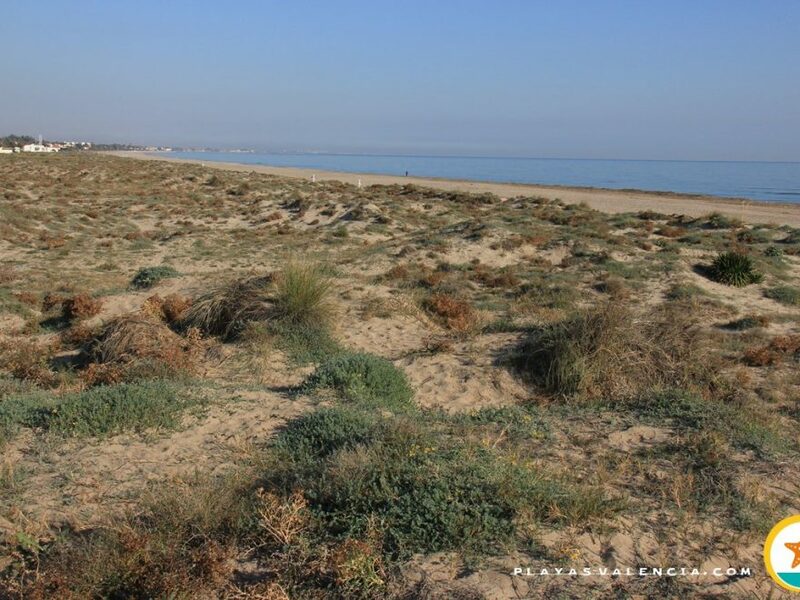 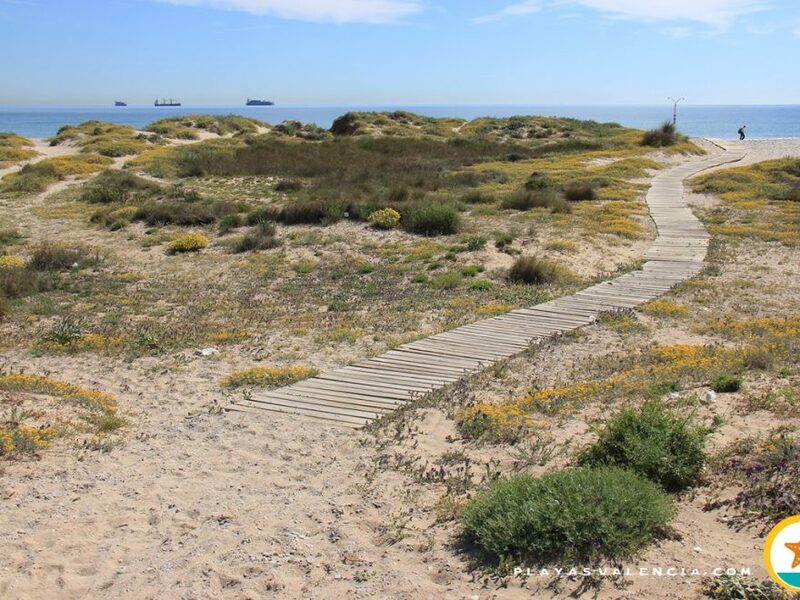 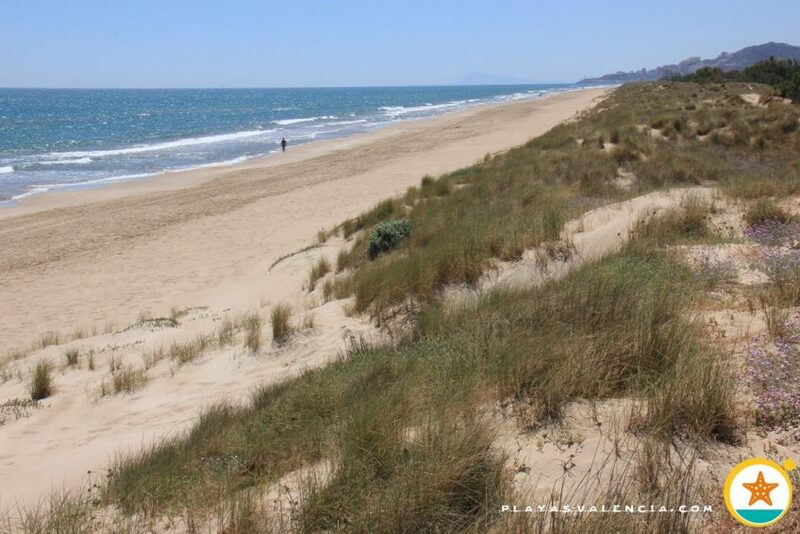 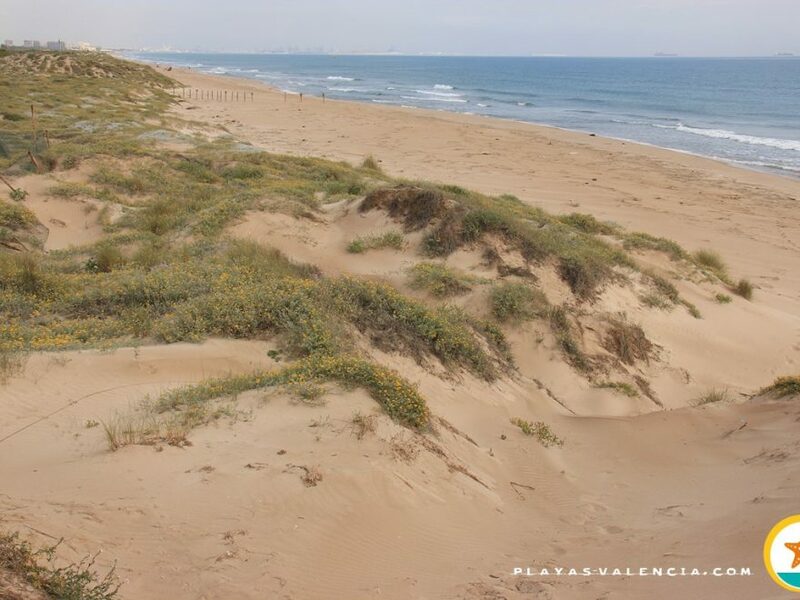 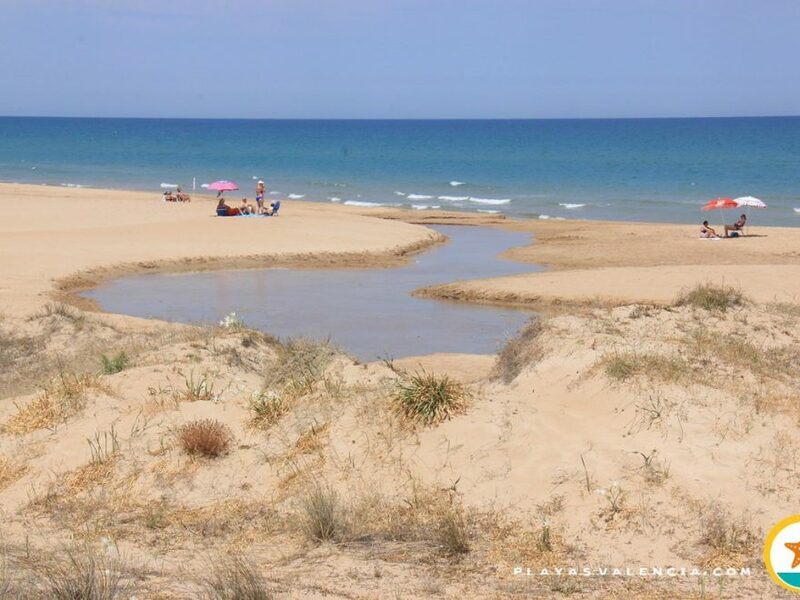 This is a hardly urbanized area, with large dunes, dotted with agriculture, where there is a large dune that separates the beach from the center. 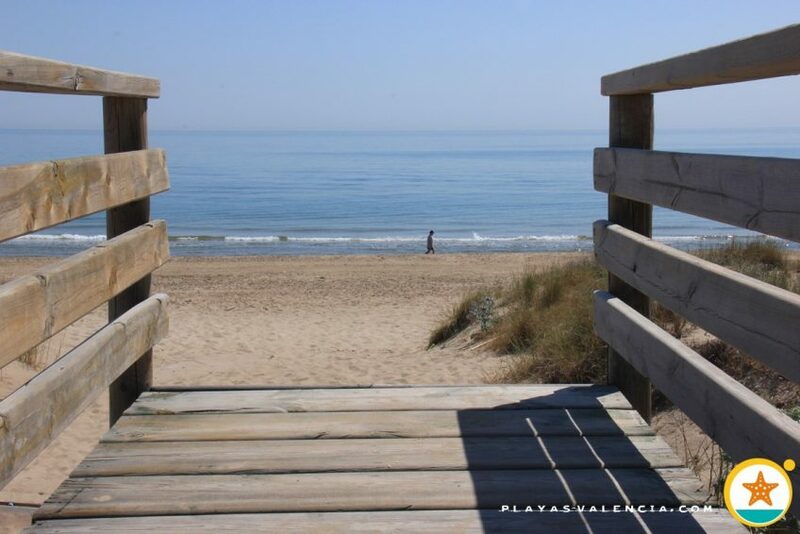 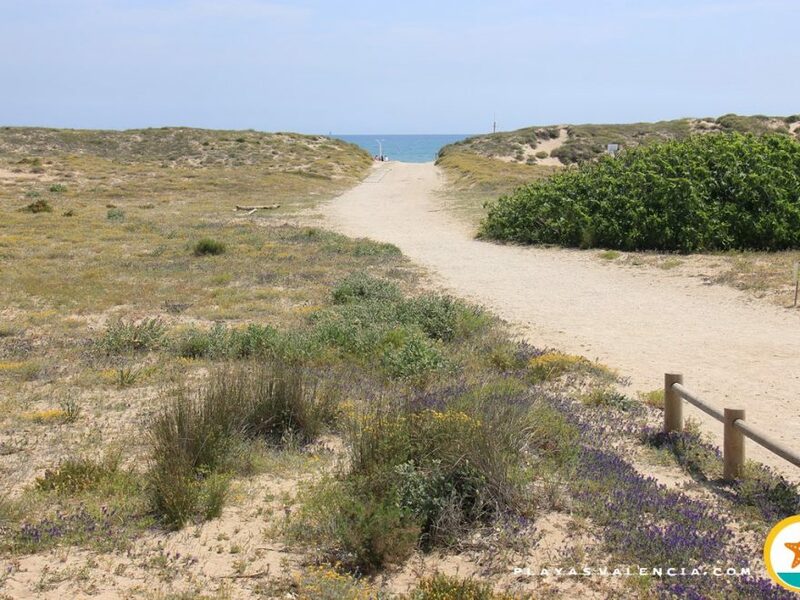 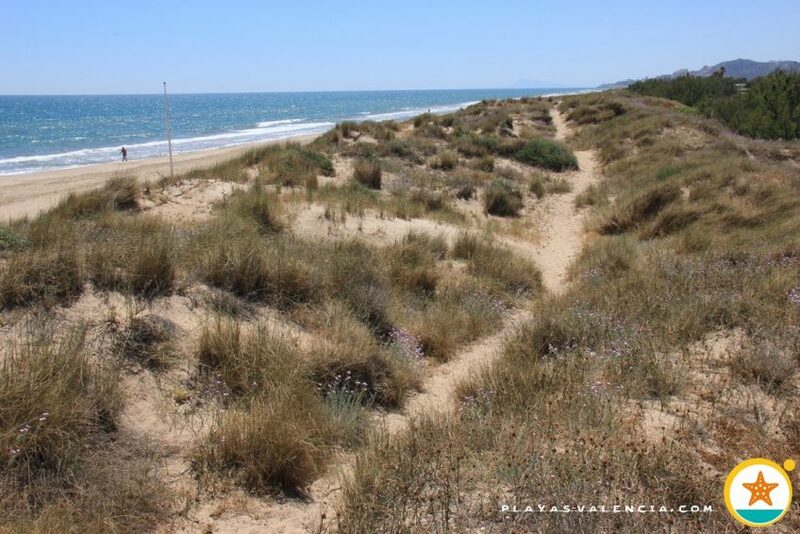 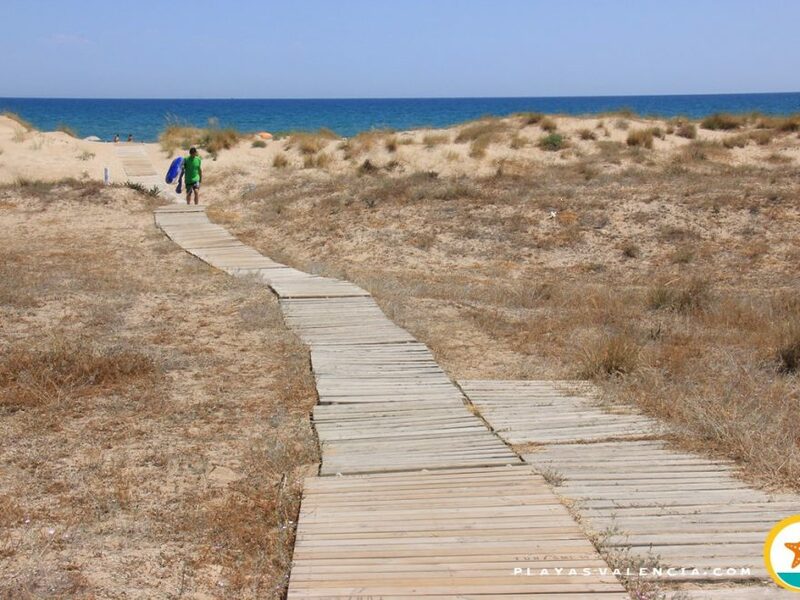 It also stands out for its nudist beach, situated in the center of the beach and well signposted from the motorway. 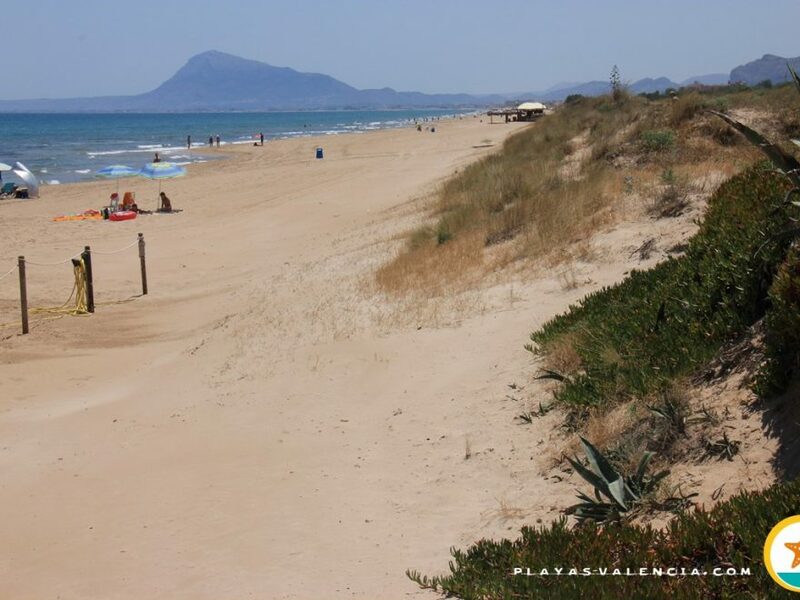 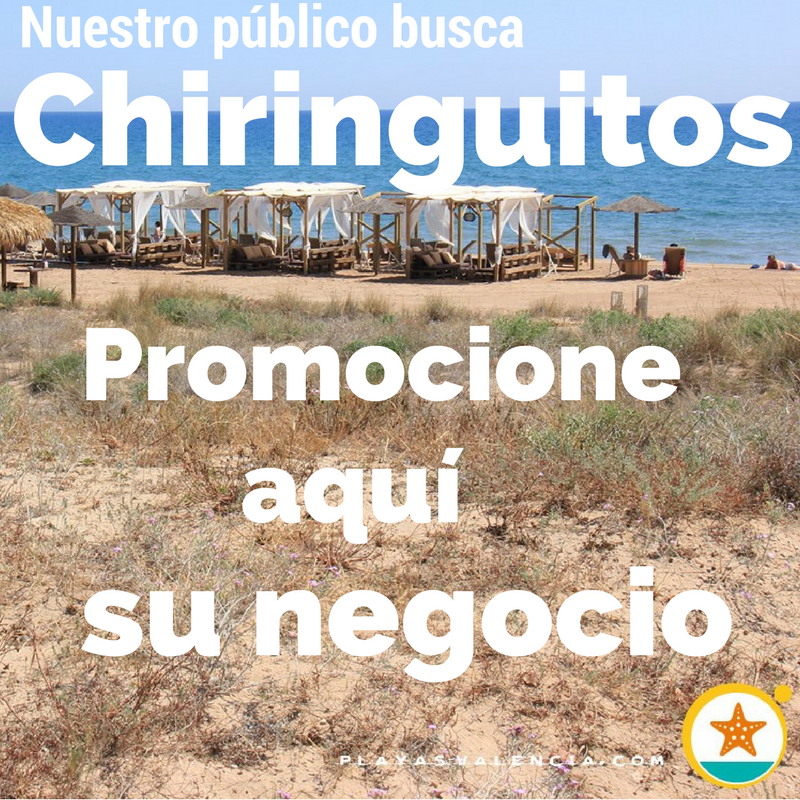 A beach which is easy to fall in love with, evocative of ancient mediterranean spirit; it´s difficult to find parking spaces in high season.